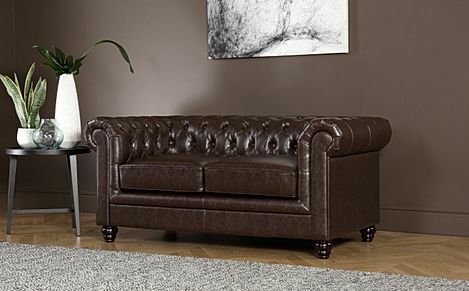 Our chic Hampton bears all the hallmarks of the classic Chesterfield. 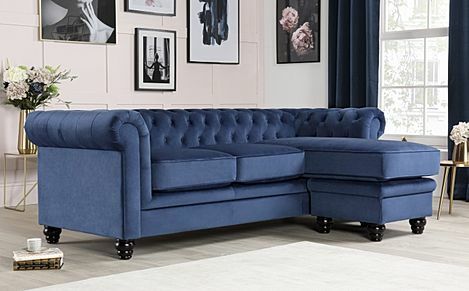 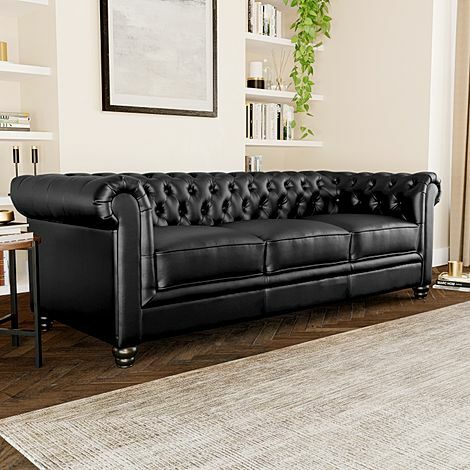 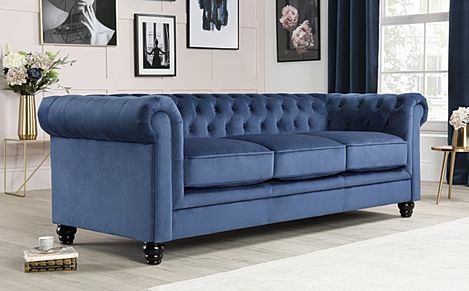 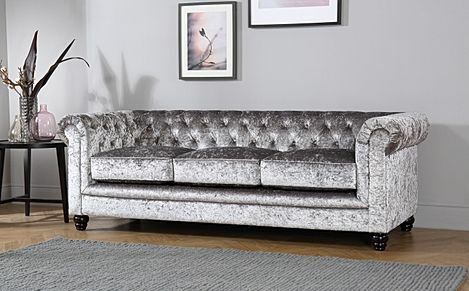 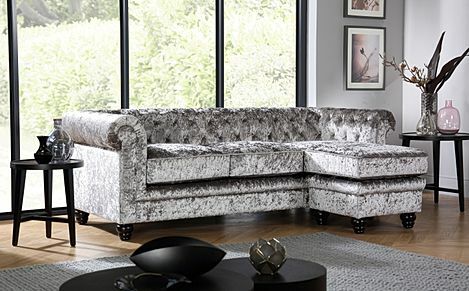 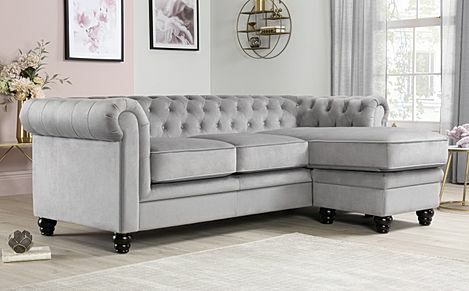 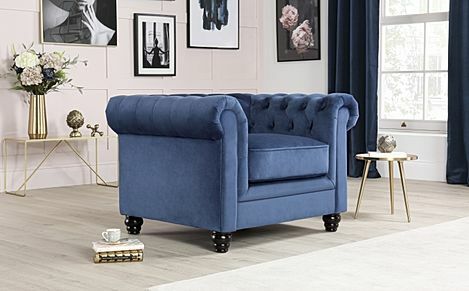 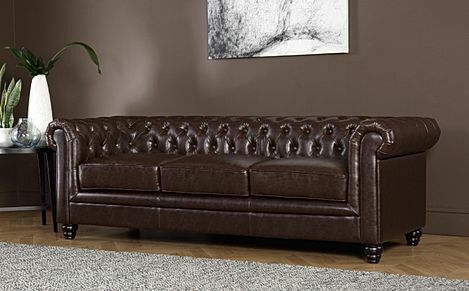 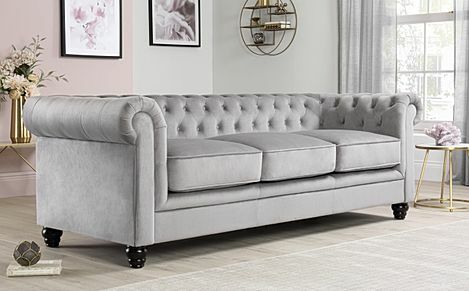 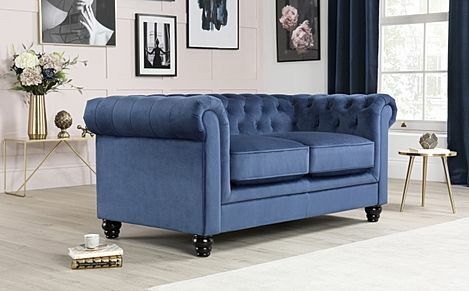 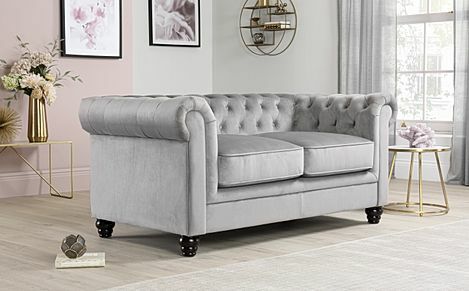 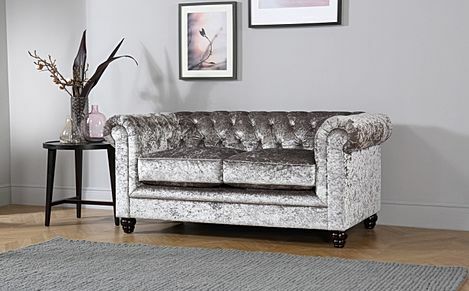 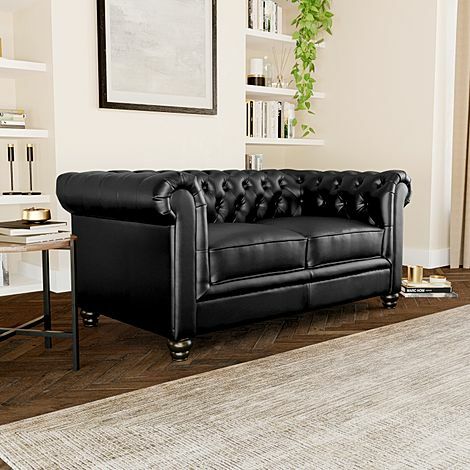 Our Hampton series offer elegant scroll arms, a deep buttoned backrest and turned wooden legs, all the traditional features you expect from a classic Chesterfield. 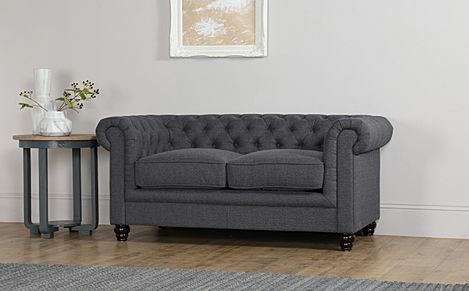 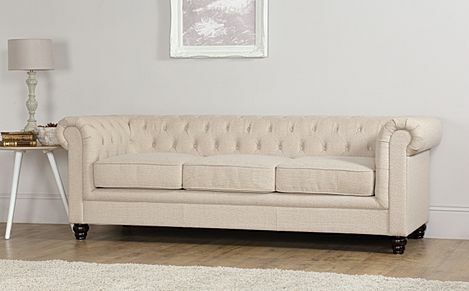 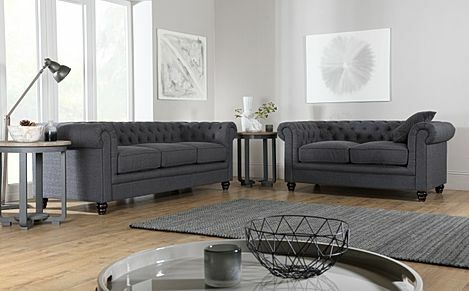 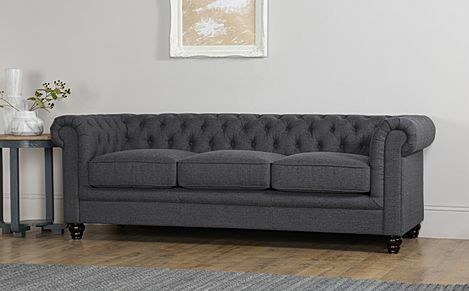 However, it's also been designed with support and comfort in mind, with deep-tufted back and arms and medium-firm pocket sprung seat cushions. 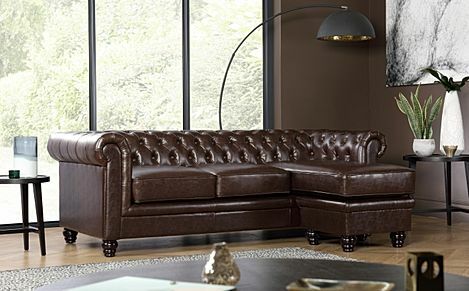 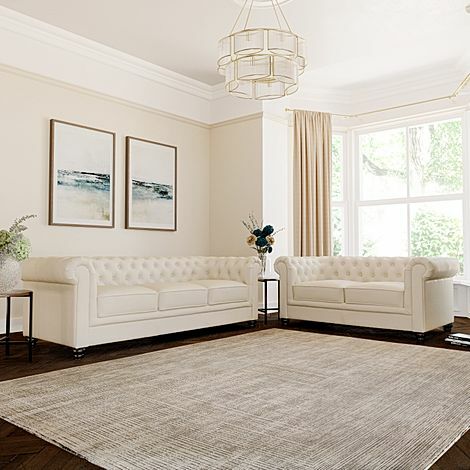 Solid wood frames have been reinforced for strength and durability and both fabric and leather upholstery options have also been carefully chosen to be hardwearing for the demands of the modern home. 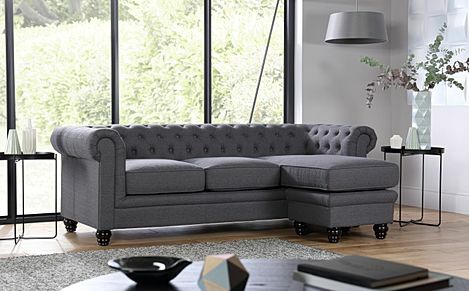 In a variety of colourways, finishes and sizes, the Hamptons are a simple way to update an older house or add class to a modern home.